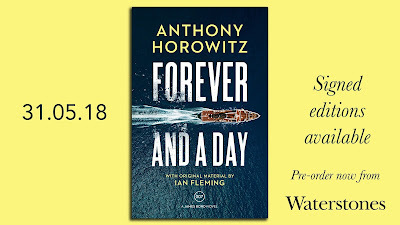 Waterstones in the UK is offering signed editions of Anthony Horowitz's upcoming Bond novel Forever and a Day. 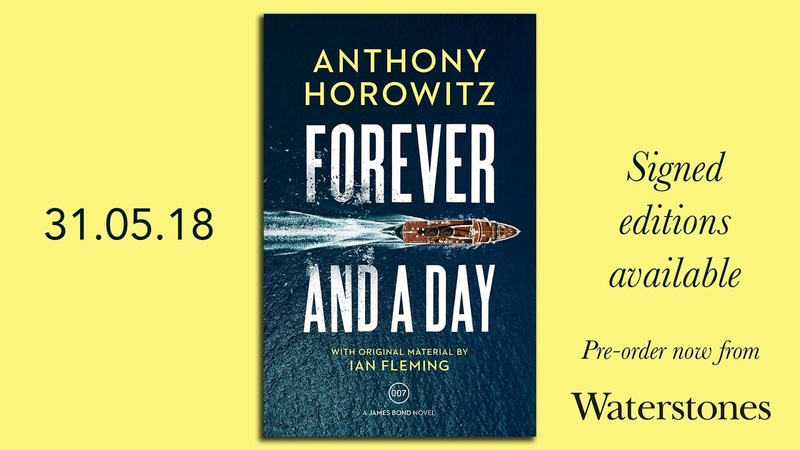 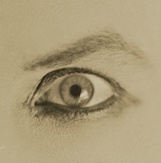 The book is available for pre-order at the Waterstones website. 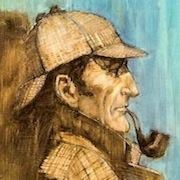 If IFP follows the pattern of the last few Bonds, we should see more signed and special editions.